Surrounded by greenery in a natural setting where sport is king. Close to the sea and the mountains. Beneath the blue skies of the best climate in Europe. 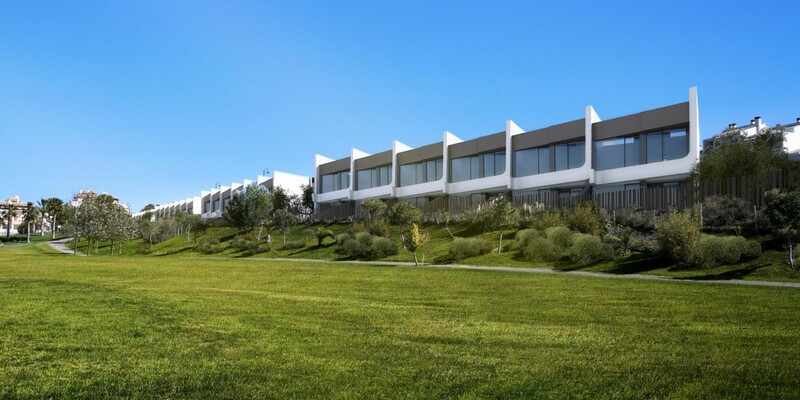 Yes, this is your new life on the Costa del Sol. Bask in the glare of the whitewashed houses of traditional villages without sacrificing your cosmopolitan lifestyle. Because all the necessary infrastructures and services are within your grasp. 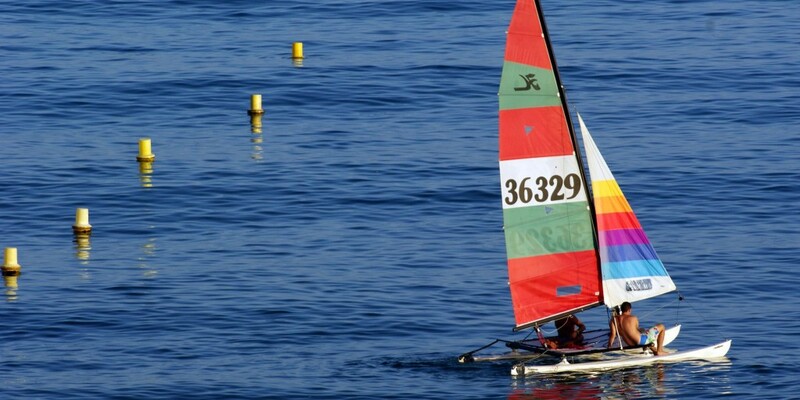 Walk along unspoilt beaches, play golf and sail with the sea breeze at your back. This is the Costa del Sol in La Axarquía. 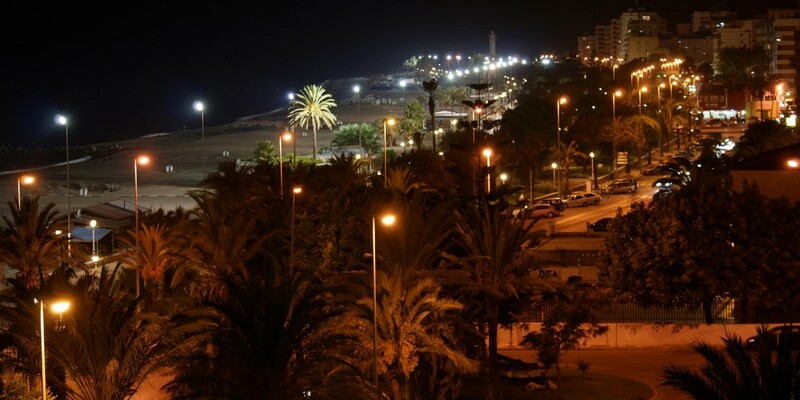 This is the Costa del Sol. 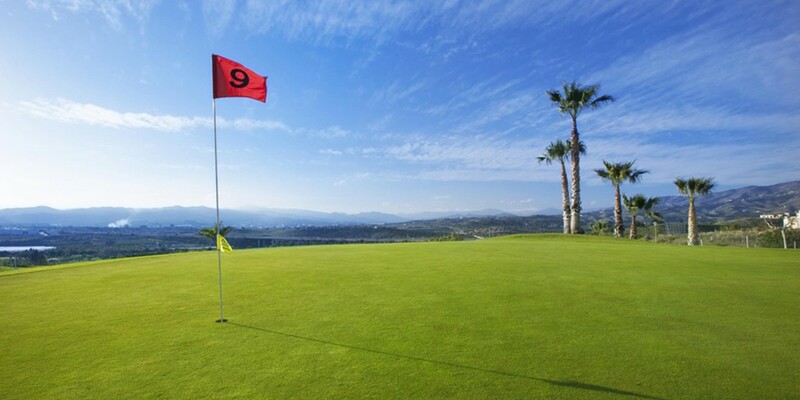 Green 9 Cool Homes is located right next to the Baviera Golf course. Enjoy a natural environment where sport is king from your garden at home. The view is stunning. Overlooking your favourite sport. Surrounded by nature. With 3,600 hours of sunshine and light, you can enjoy a walk along the seaside on almost any day of the year. Close to your Cool Home. You choose. Unspoilt beaches or beaches with sophisticated beachside restaurants for enjoying a cocktail in a Balinese bed opposite the Mediterranean or eating traditional seafood cooked slowly over a wood fire, surrounded by mountains. 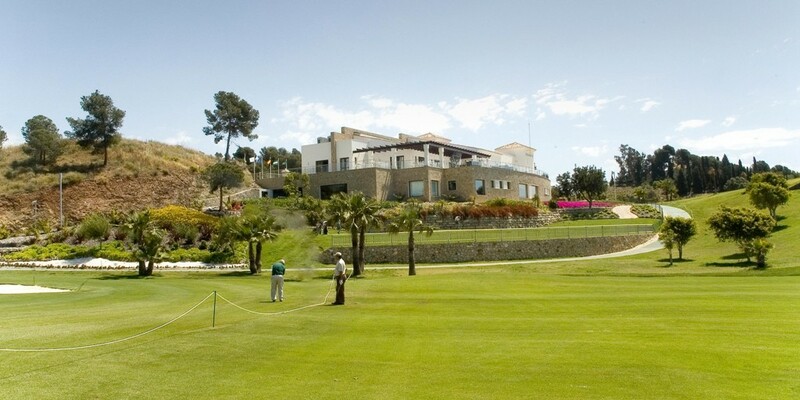 Practise sport on the jogging track that runs the length of the beaches in Torre del Mar. Only a stone’s throw from your Cool Home. 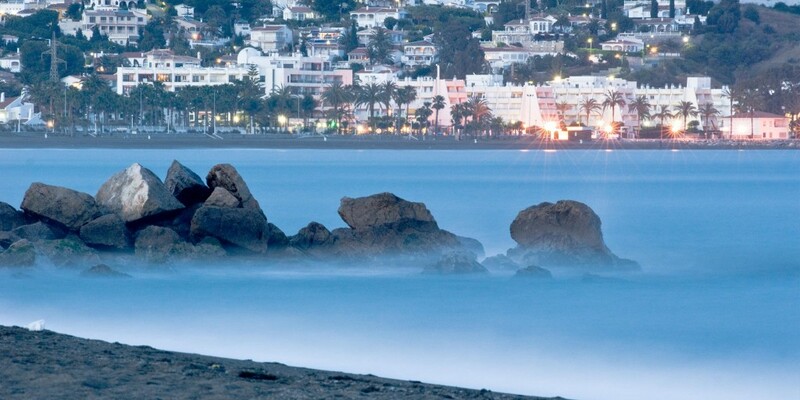 All this and more is your new life on the Costa del Sol. 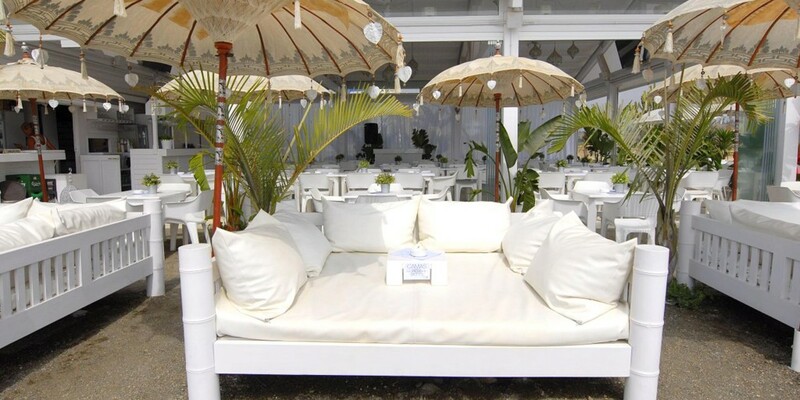 Four kilometres of seafront promenade to enjoy the sky, the light and the gentle sound of crashing waves. A seafront promenade with a cycle lane and numerous beachside bars for taking a well-earned rest from pedalling and enjoying some refreshment. Enveloped by the smells and sounds of the nearby sea. 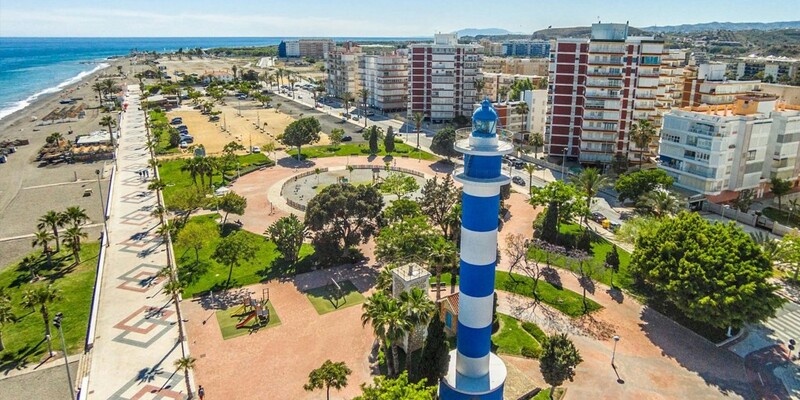 A seafront promenade with countless gastronomy, leisure, sports and popular folklore establishments. 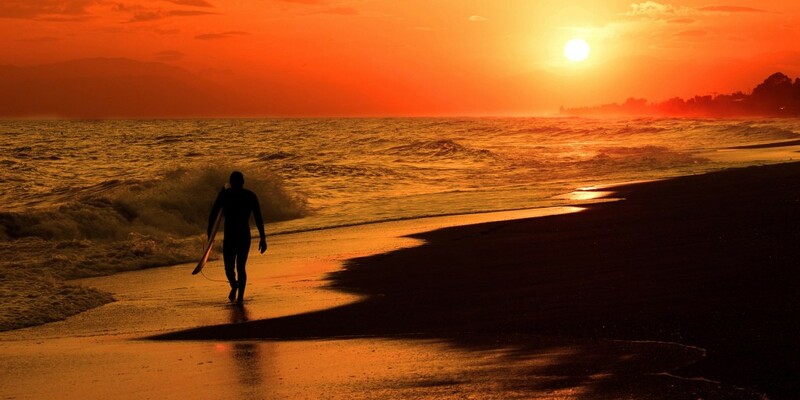 A summer full of life, water sports and concerts. This is the summer on the Costa del Sol. 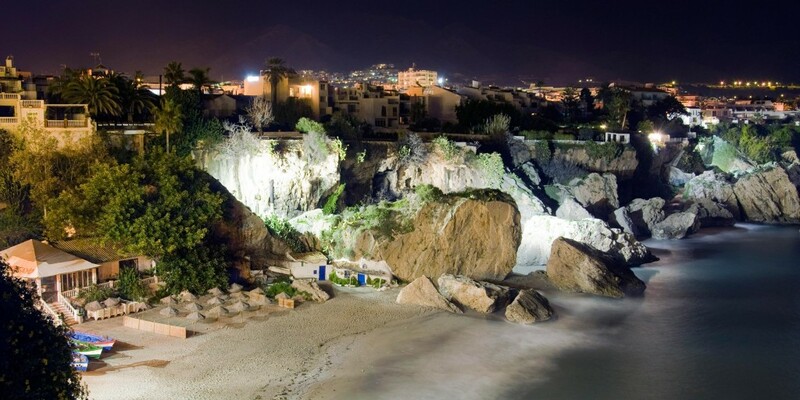 EXPLORE THE EXOTIC AND ORIGINAL LA AXARQUÍA. Custodians of a generous land and a magnificent past, where the force of nature meets ancestral culture, where the land smells of rosemary and jasmine, and where its people share the genuinely joyful and hospitable character of the local sweet wine.. 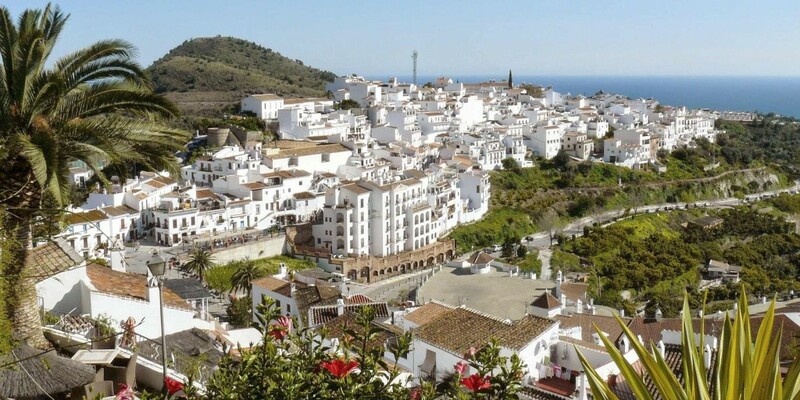 In inland La Axarquía, among the hillsides covered in avocado and tropical fruit trees, you will discover the white villages with gleaming whitewashed walls dotted among green mountains and the vestiges of a Moorish legacy left behind many years ago. Architecturally isolated from the passage of time, intimate and authentic. 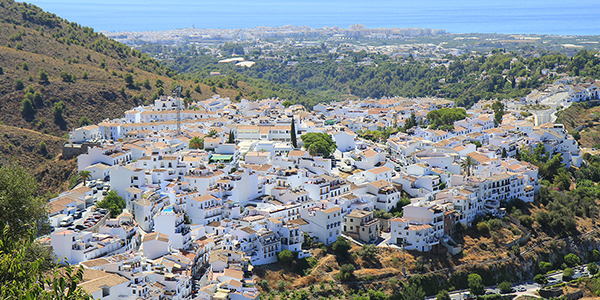 Take a weekend drive from your Cool Home and explore inland La Axarquía. Discover an ancient and exotic world of Mudéjar style and traditional cuisine. Take part in the popular festivals. Take the car and surprise yourself with this different world. Right next to your home, right next to your life. And sailing might be your choice. 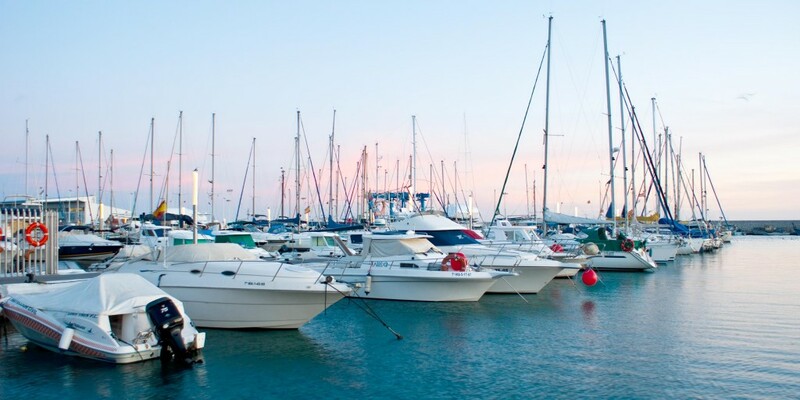 The La Caleta Marina is located very close to your Cool Home. Here you can moor your boat as it awaits your next trip out. 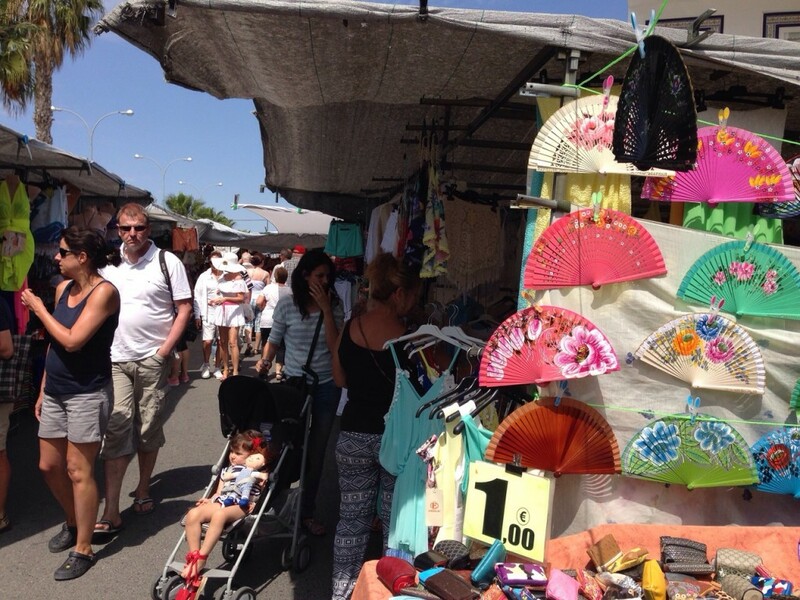 It is also a fishing port where you can buy the freshest fish on the Costa del Sol. 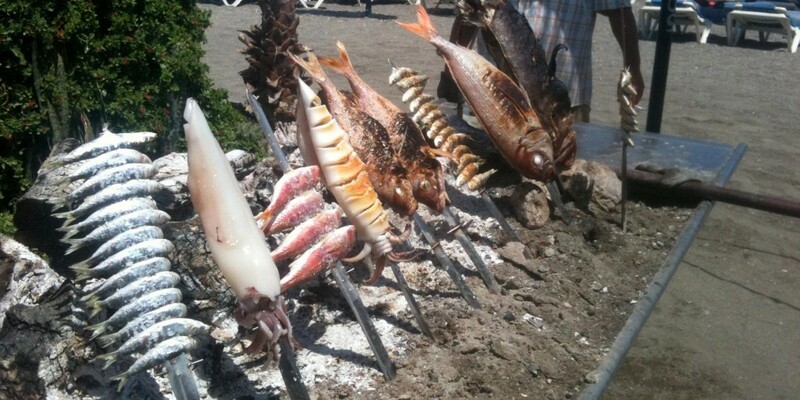 With restaurants offering the typical “pescaito frito” fried fish as well as modern cuisine. Next to the docks. You choose. You will need no more than 10 minutes between deciding to take the boat out, leaving your Cool Home and casting off. The Mediterranean Sea so luminous and blue, awaits you. 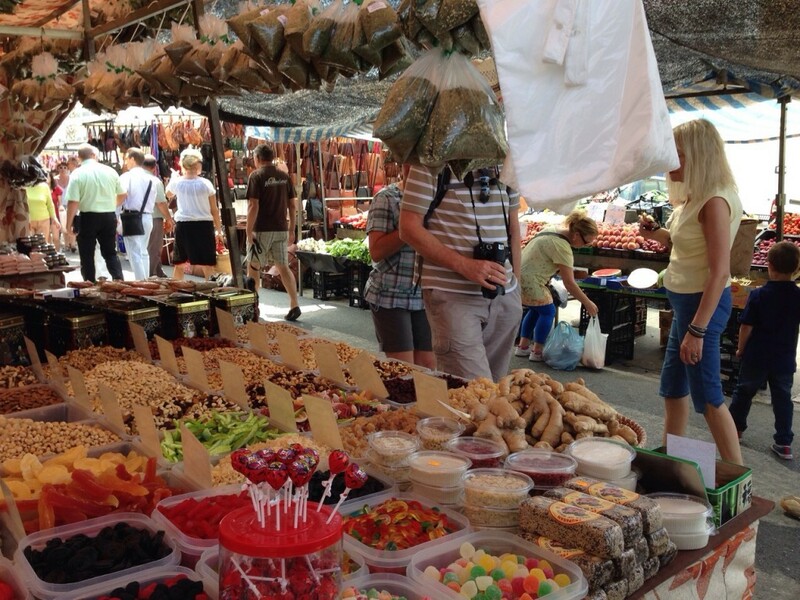 Visit the traditional street markets. Immerse yourself in the merry bustle, the scent of spices and spectacle of colourful handicrafts. You will look for something without knowing what until you find it. Because time has no meaning here. Discover the contrasts between the traditional and the contemporary. You choose. A world of choice at your fingertips. 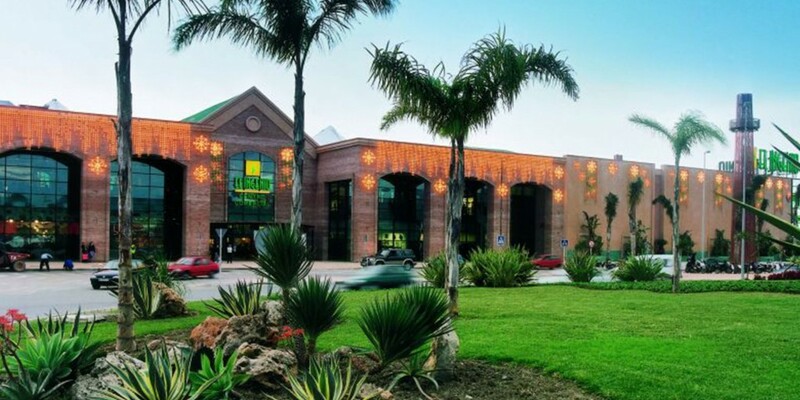 The El Ingenio Shopping Centre only four minutes by car from your Cool Home, where you will discover the latest fashion, close to you. 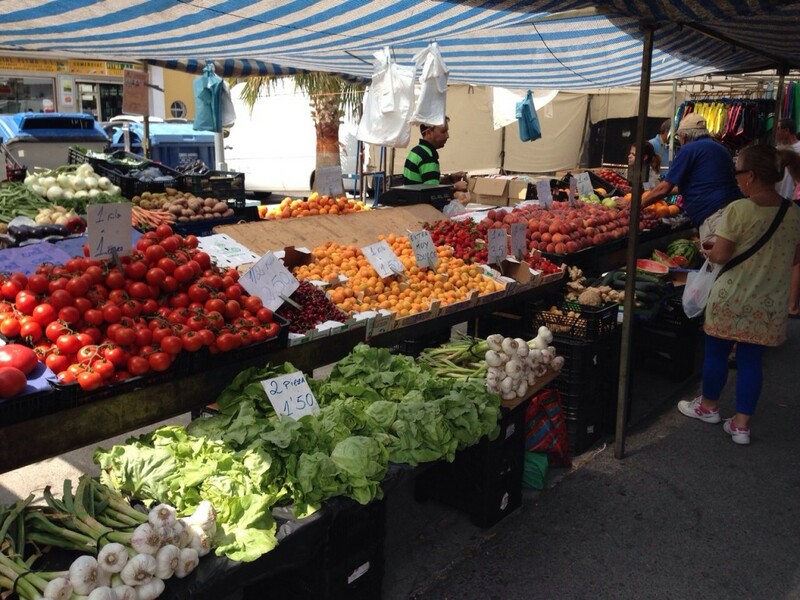 Street Market or Shopping Centre. It depends on the day. It depends on you. WHAT WILL YOU DO WITH 300 DAYS OF SUNSHINE PER YEAR? The La Axarquía Regional Hospital. Only four minutes away. 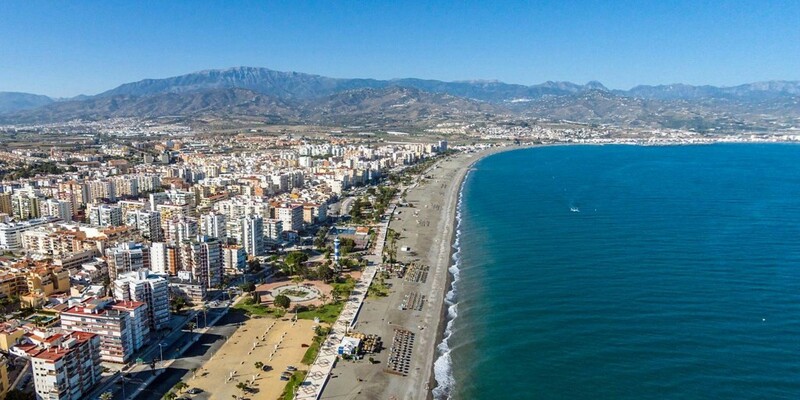 The La Caleta de Vélez marina is located on the coast of Vélez-Málaga. 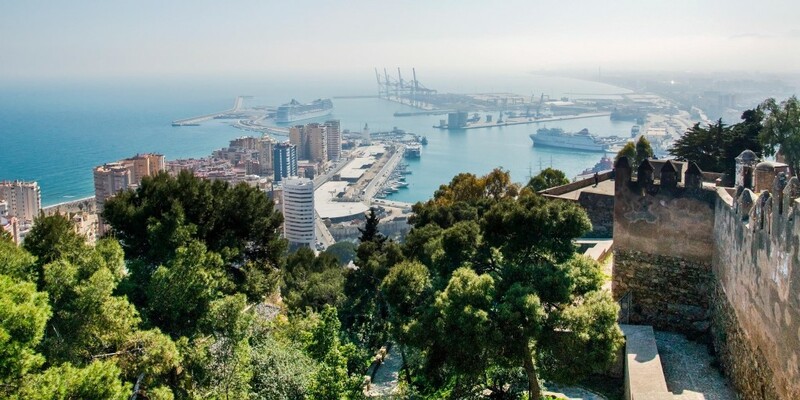 Nature has bestowed the best natural surroundings on the province of Malaga. The best places to have lunch, dinner or tapas only a stone’s throw from home. The town in Vélez-Málaga with the second-largest population and a great tourism industry. The most important airport in the region of Andalusia, only 20 minutes away. 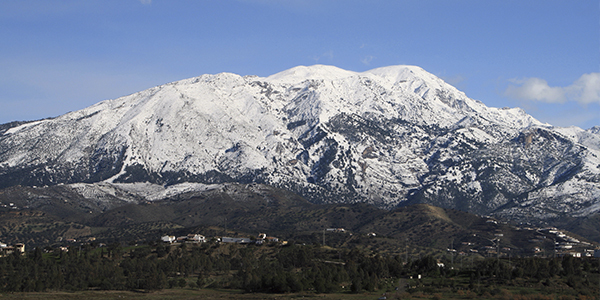 The Sierra Nevada ski, snowboard and mountaineering resort in Granada. Bus stop two minutes away, AVE high-speed train station 30 minutes away.